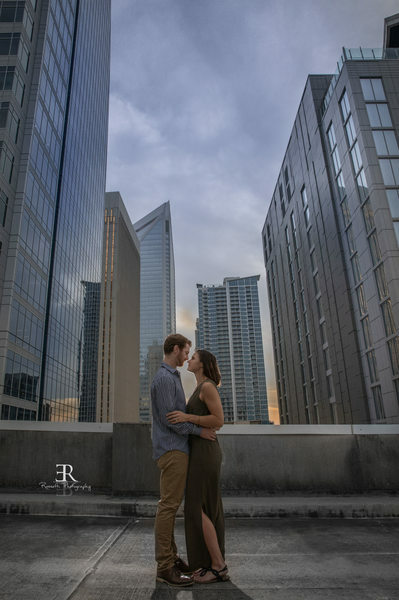 Welcome to Rossetti Photography, We provide you with beautiful creative images that are timeless and you will be proud to pass them down from generation to generation. We provide you with an memorable experience. We service Northern California Bay area and surrounding areas. Having 12 years experience and photographing over 175 weddings, we have had the opportunity to photograph some of the most appealing wedding venues in the San Francisco Bay Area. If you book me as your wedding photographer there is a high chance that I have photographed a wedding your wedding venue. 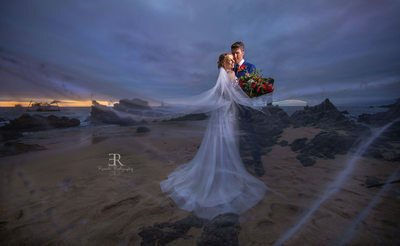 With 5 star reviews on yelp and google, Rossetti Photography produces fine art wedding photographs for his clients. We try and get amazing pieces of art for your wall. 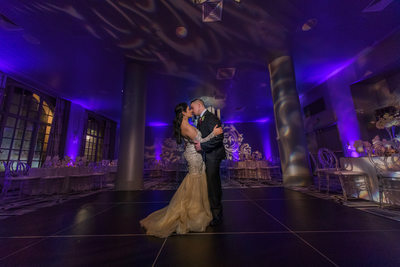 We produce wow shots at all of our weddings. Your wedding photos will be memorable and breathtaking. As a wedding photographer in the San Francisco Bay area we are considered one of the top 10 best weddings photographers chosen by brides. Wedding photographers in Livermore California. High School Senior Pictures in Tracy California. We serve San Francisco, San Ramon, Dublin, Livermore, Oakland, Lake Tahoe, Yosemite, Tracy, Modesto, Stockton, Fremont, San Jose, Concord, Walnut Creek, Pleasant Hill, Manteca, Lodi, Sacramento, El Dorado Hills, Vacaville, Fairfield, Alamo, Danville, Lafayette, Moraga, Orinda, Palo Alto, Los Altos, Sunnyvalle, Santa Clara, Mountain View, Los Gatos, Santa Cruz, Monterey, Napa Valley, Sonoma County, Carmel, Valencia, San Diego, and Many more locations . Having photographed hundreds of weddings in the San Francisco Bay Area, we just feel in love with the area. It is home to the best weather and some of best wedding venues on the west coast. San Francisco's Iconic City Hall, inside of city hall is a magical place. It will reminds you of some old building in Europe. The Best Wedding photographers in the San Francisco Bay Area are located in San Jose, Monterey County, The East Bay, Oakland, and other City. There are a ton of wedding venues in the San Francisco Bay Area, Some are magical. The best wedding venues in the San Francisco Bay Area on a budget are located in Livermore. The Livermore Wine Country has the best wedding venues in Northern California. If you are searching for a wedding venue located in the wine country and don't want to spend the money it cost in Sonoma County then Livermore is the place you want to visit. Wente Golf Course, Ruby Hills Country Club, The Palm Event Center, Casa Real, and my Favorite Murriels Well. If you are searching for a place to get married in San Francisco. 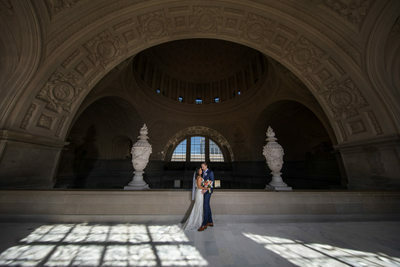 The San Francisco City Hall is the best place to get married. It is also the best place to Elope. If you don't have a wedding budget and want to go to Sonoma and Napa and have a luxurious wedding then you will find a ton of amazing wedding venues to fit your needs. 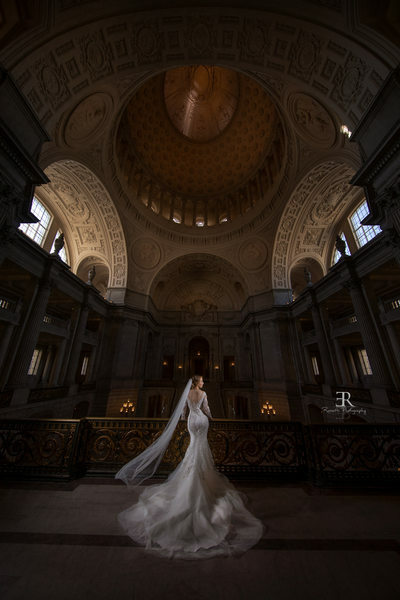 Rossetti Photography specializes in Wedding photography in the San Francisco Bay area. 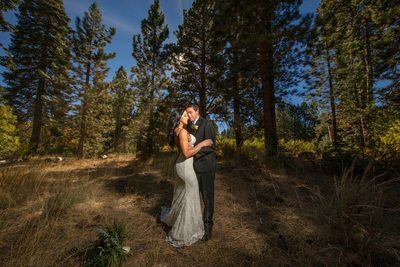 Rossetti photography does wedding photography throughout California Including: San Francisco, San Jose, Livermore, Danville, Sacramento, Lake Tahoe, Southern California, San Diego, and much more. Rossetti photography is also available as a destination wedding photographer across the USA and Abroad. 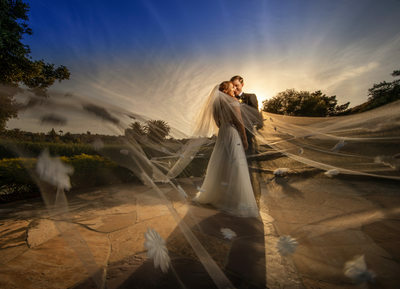 Elliot Rosette specializes in being a professional wedding photographer on in the San Francisco bay area. If you are looking for a wedding photographer near me look no further. The best wedding photographer in the San Francisco Bay area. 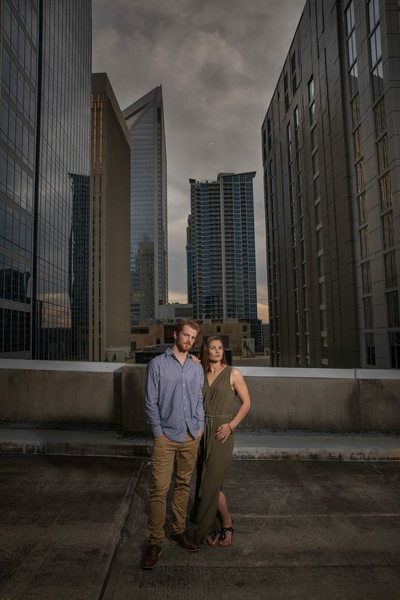 Really good local wedding photographers near me are hard to find. Wedding Photographers are perhaps the most vital and important wedding vendor near me that you can find. Your top local wedding photographers work will always stand out over the rest. Rossetti Photography is a local wedding photographer that gives you the most value for your money. We have complete packages that fit your wedding needs and budget. 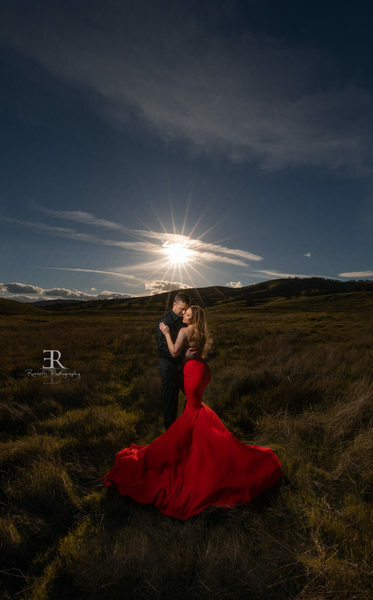 The leading local wedding photographer near me is Rossetti Photography. 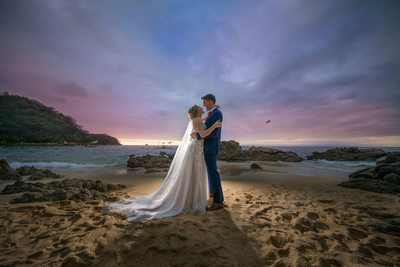 Want to know how much good wedding great wedding photography cost on the the San Francisco bay area, or how much wedding photography cost in Lake Tahoe or the Sacramento area? Check out our wedding prices and wedding packages. To see if we our a good fit for you. Rossetti Photography is the best wedding photographer in the San Francisco Bay area and through out California. 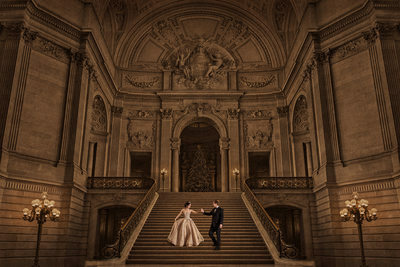 In addition to being the top wedding photographer in San Francisco Bay area we have a unique style with dramatic images.